Friday 12th April 2019 saw the Presentation Evening for the Mid Lancs Cross Country League. 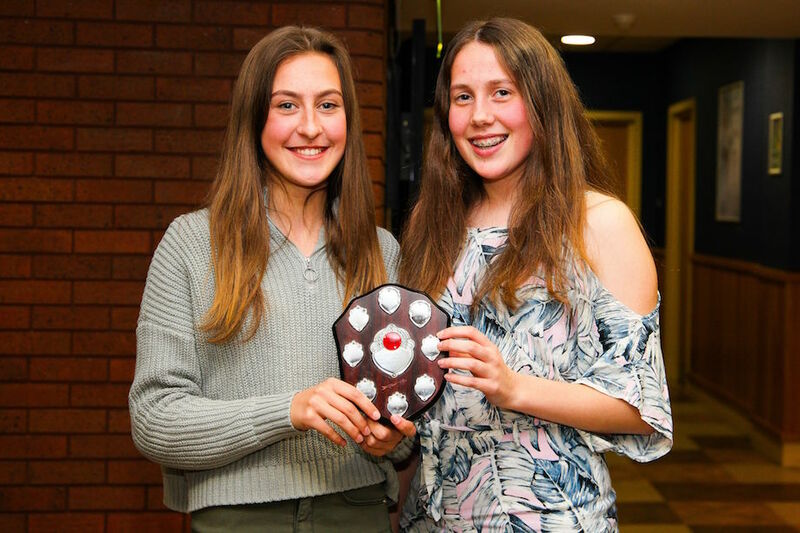 LPS athletes did particularly well this season winning gold in the U17 Ladies, silver in the U15 Boys and bronze in the U17 Men’s team competitions. In addition we had individual success with Jake Dickinson 2nd in the U15 Boys, Oliver Sutcliffe 3rd in the U17 Men and Thomas Corlett 2nd in the U20 Men. 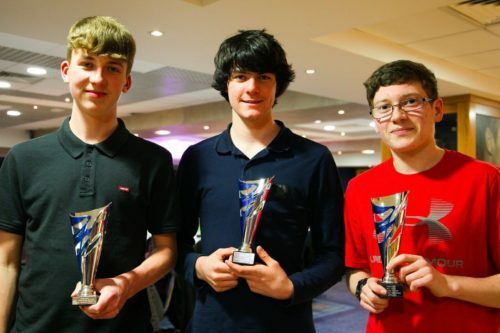 All three were at the Presentation Evening to receive their trophies. Several members of the successful teams also attended to collect their medals. Many thanks to all the athletes and their families that attended – it was good to see LPS so well represented.